Let the count down begin! 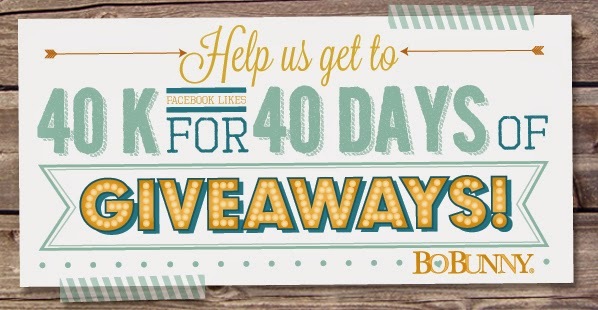 BoBunny only needs 67 more Facebook "LIKES" until we can start our 40 days of giveaways! Buckle your seat belts, this is going to be a fabulous ride! 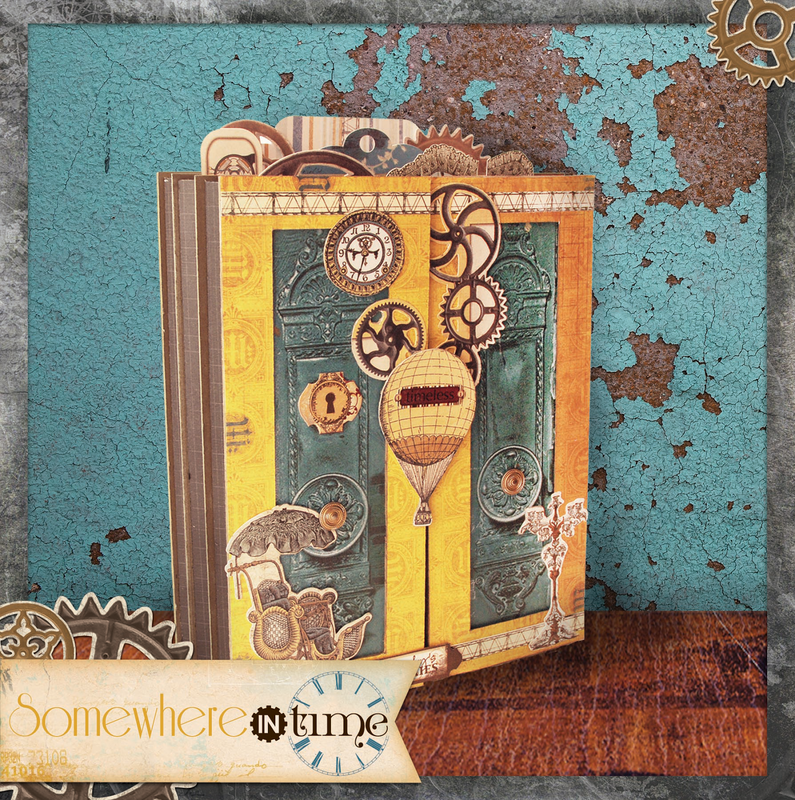 We bring you our next FULL collection preview, Somewhere In Time! We want to hear your feedback! What do you like? What do you love? What do you need?? I know the Our Lil' Monster collection is geared toward boys, but I couldn't resist using it with this photo of my niece pretending to be a monster! To me, it just goes to show how versatile a collection can be even if you think it might not be. 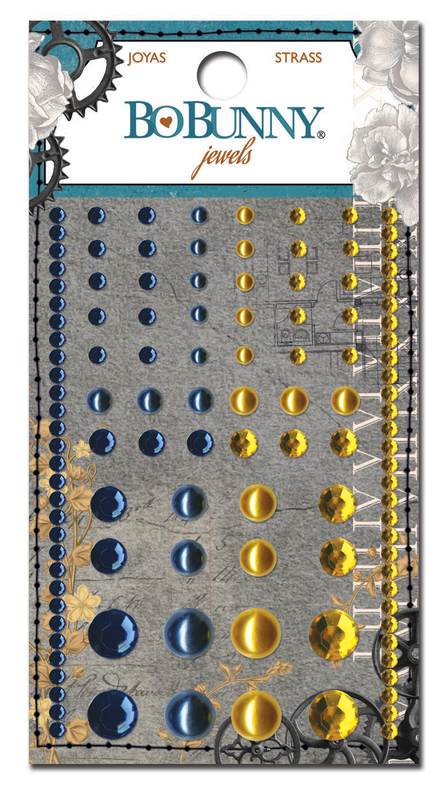 I used several of the monster die cuts from the Noteworthy pack and dressed them up with some jewels, stickers and other die cuts. 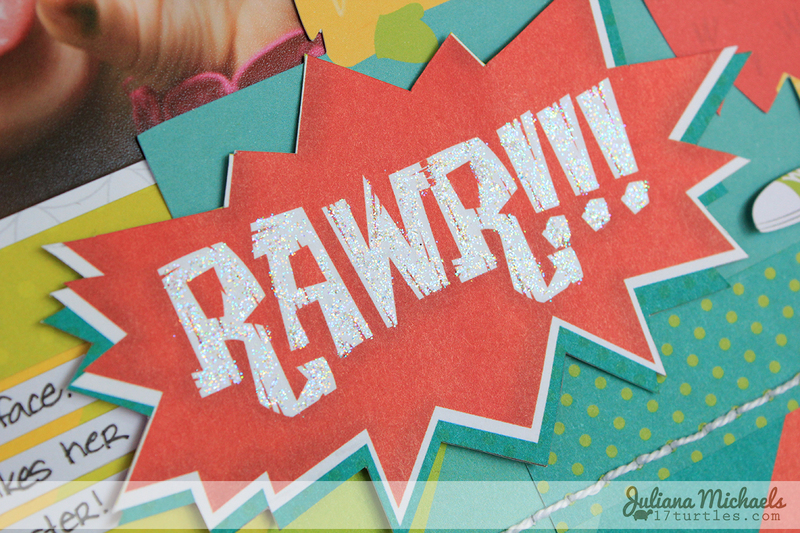 To create my title piece, I fussy cut the "Rawr" from the Rawr patterned paper and adhered it to a scrap of chipboard. I then added glitter glue to the letters for added sparkle and a touch of fun! This monster head was fussy cut as well from the Rawr patterned paper. I couldn't resist adding him to the bottom of the page. I think it makes it look like my niece is being joined by a whole group of monsters who are ready to "Rawr" and make some noise! If you are interested in more Our Lil' Monster, stop by my blog for another scrapbook page I made using it with a photo of my other niece: Mommy's Lil' Monster. I love all the colors in this collection! My two boys have often very colorful clothes, and it was easy to find the perfect picture for this layout! 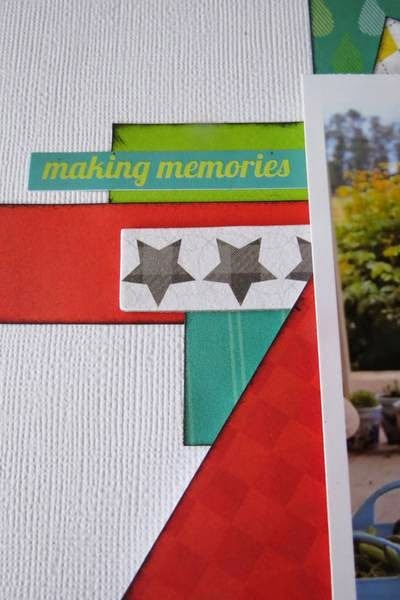 It's perfect to use striped papers together will all of these colorful papers. 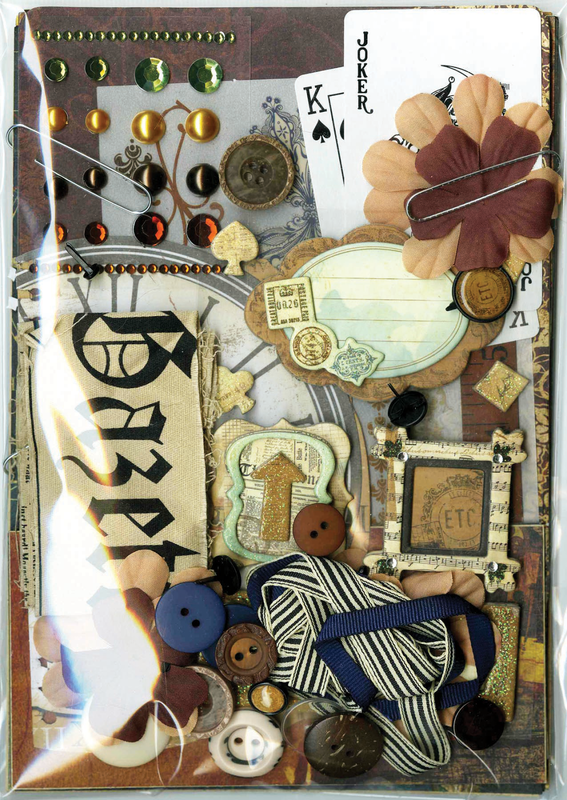 It's a perfect way to build a layout simply by putting papers of different sizes together! It's so easy when you work with Our Lil' Monster since all of the colors goes perfectly together! I love the bright colours of the Lil Monster collection! I had this photo of my Godson Jack shelling home grown board beans with his Granddad, that I had been wondering how to scrap. It has so many bright colours in it, I had stuck it in the too hard pile. However, when Lil Monster came out I knew it was perfect! By separating my blossoms one flower went a long way! Inking the edges of each strip of paper with black ink added definition, and cutting the chipboard strip of stars meant they were more versatile. The combo stickers provided the perfect pieces of journalling too. Loving the colors on Somewhere in Time! 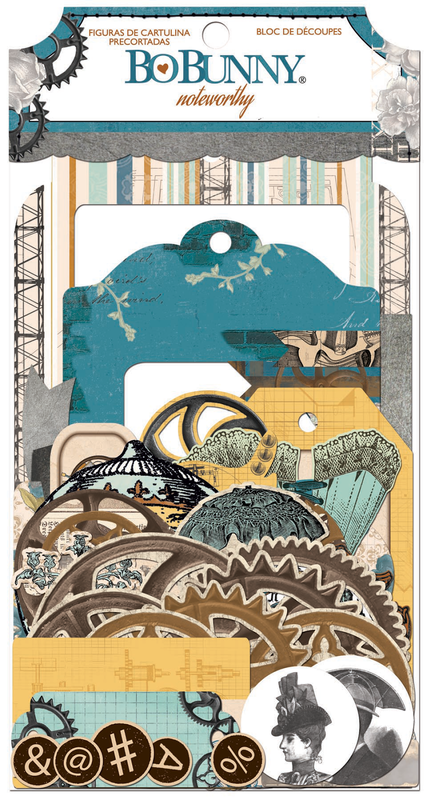 And the layered chipboard!! 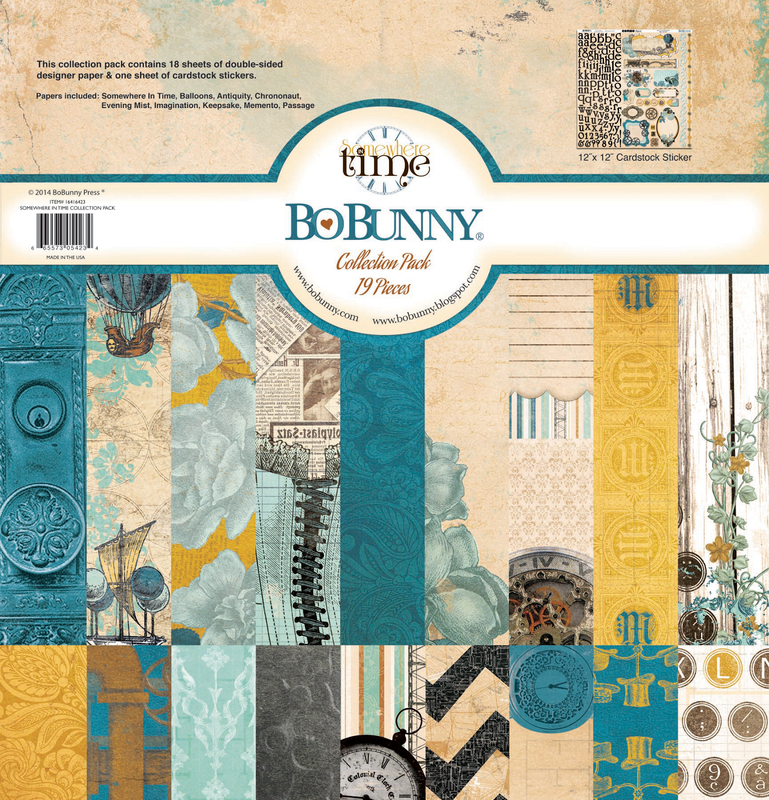 I love this somewhere in time collection! I love the balloons, and I especially love the wonky chevron paper! Bravo! Very well done! An awesome collection. Love it! 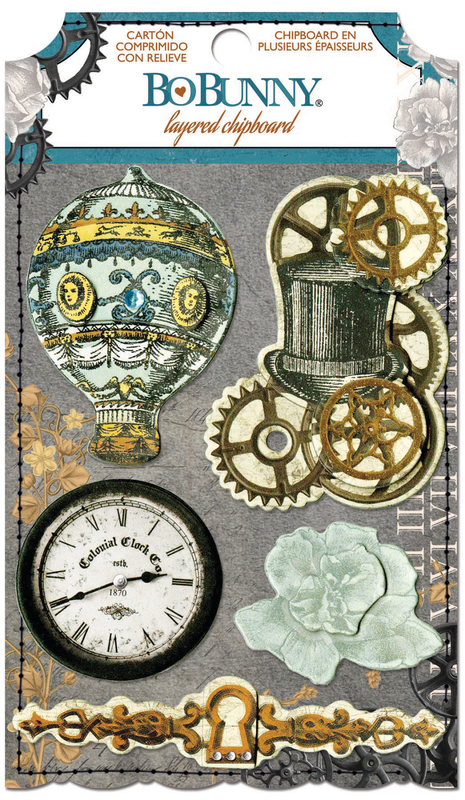 Love love love Beauty, Imagination, Antiquity, Passage and the Ephemera set. Looks like another versatile collection! Somewhere in Time may be my favorite line you have ever created! I would be in Steampunk heaven!!! 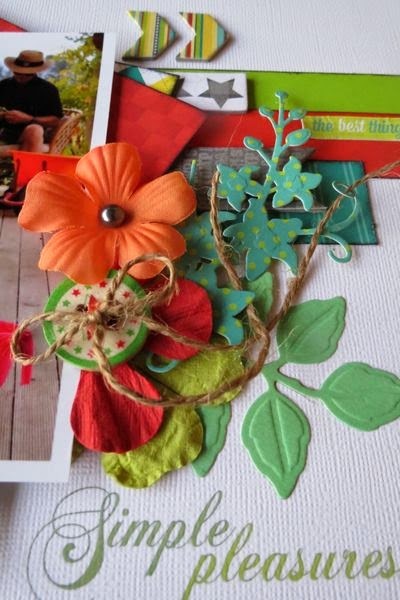 I would start by making an altered canvas! Awesome peek at Somewhere in Time. I love the steampunk elements. 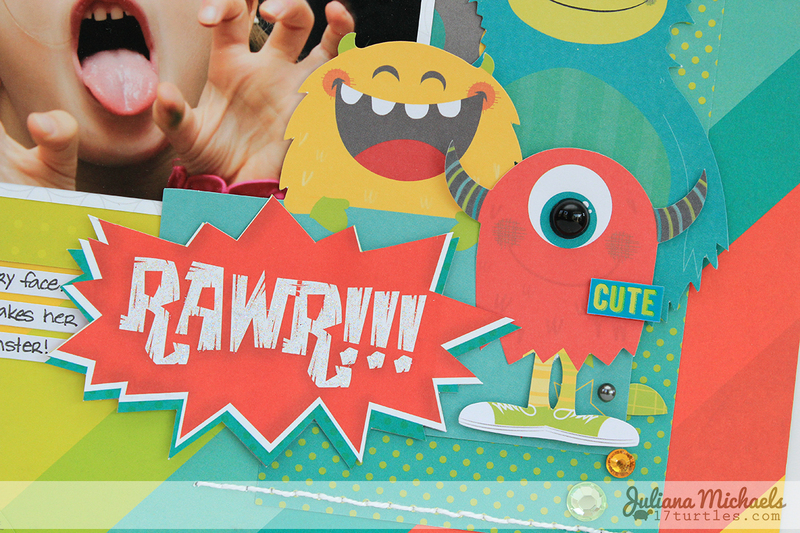 The lil monster layouts are just fabulous! This is nice. Would work well for guy cards and pages. Do the Enchanted Garden tomorrow, I wanna see the purples and blues and butterflies. Purple and blue butterflies are the best. Love these! Great work ladies. I love the teals and yellows in the Somewhere in Time collection! Fun layouts and I like the Somewhere in Time line. I love the vintage look of "Somewhere in Time" I am a paper addict. Great layouts featured. This new collection is so fantastic, I am in love!!! 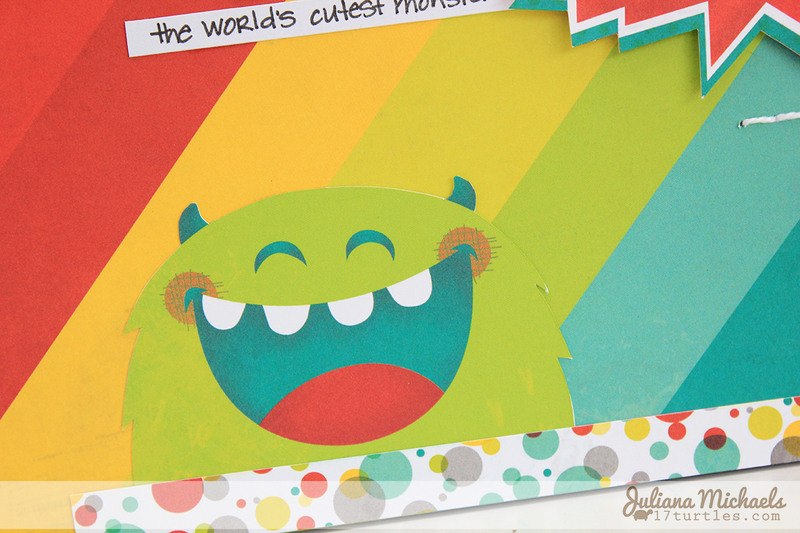 All of the pages with Our Lil' Monster are so wonderful, the variety of styles is super! 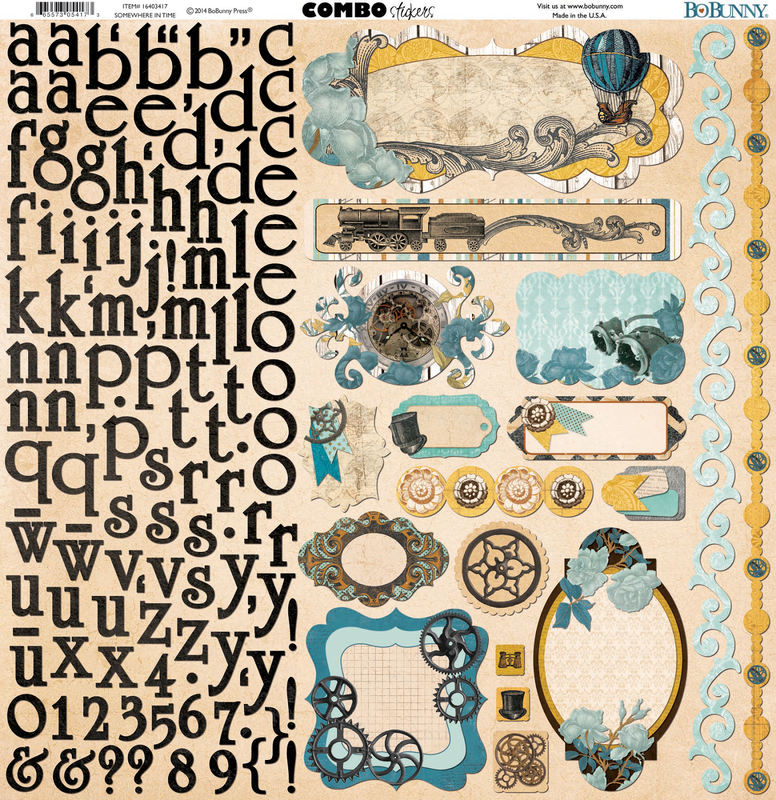 What a fabulous new paper line! I love the colors! Love all the layouts with the Our lil' Monster papers! Got lots of boys that would work well on! Oh be still my heart! I love love love this! 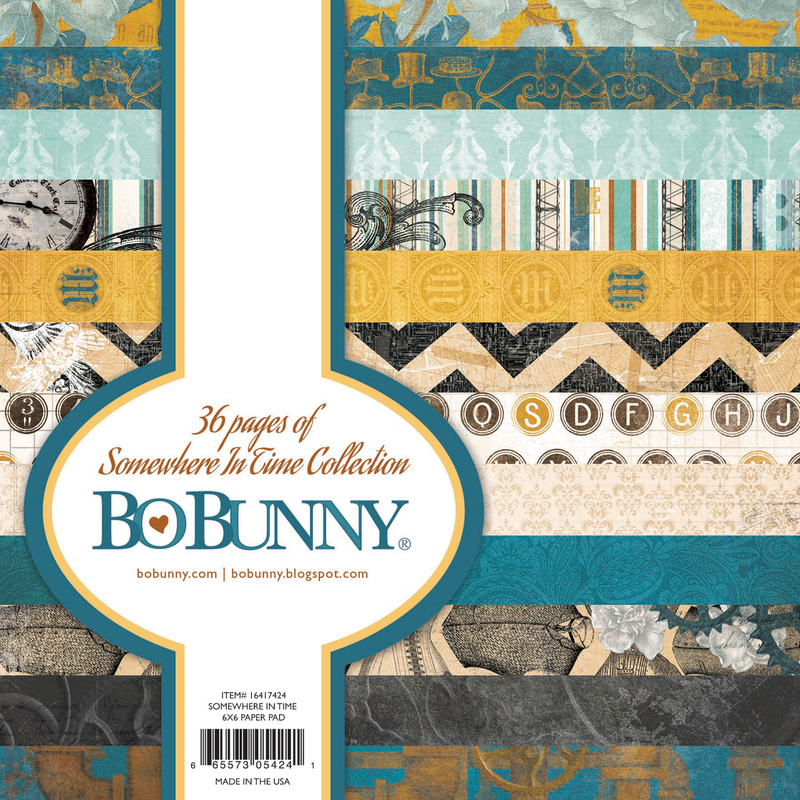 I heard at Scrapfest that Bo Bunny was coming out with some gorgeous lines! That was no lie! Thanks! I'm in trouble I LoVe everything that has the Somewhere In Time on it. LoVe the collection. Congrats on all the followers! Sounds like it's going to be a great giveaway!! 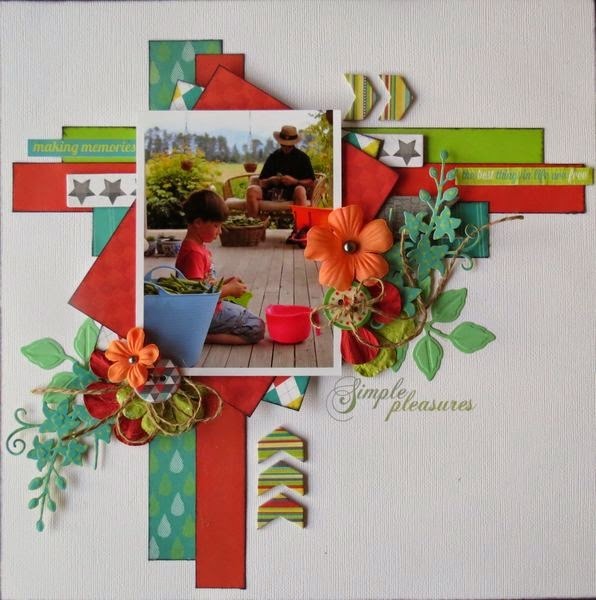 LOVE the Enchanted garden buttons and emphera pack! Ohhhh love love love gears !!!! 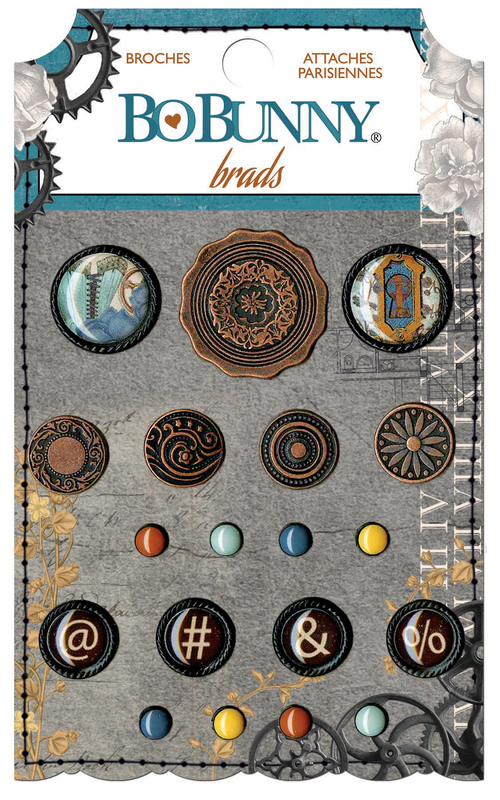 They are so perfect and boyish, I can use lot's of it for my boy's pages ! Absolutely love the new lines. Really like the Somewhere in Time gears and colors. My grandson's are all boy so this would be great for them. I definitely need the whole Somewhere In Time collection for my ancestor scrapbook! I love the Somewhere in Time collection. I love everything about it! The colors, paper, stickers, just a beautiful set. Have to have!!!! When is this line available for sale???? I would be very very happy if in an distributor will be in Argentina. I like very much the steampunk style. Sería muy feliz si en Argentina alguien fuera distribuidor de esta marca. WOW! I love Somewhere In Time. It's absolutely gorgeous! I want some so bad.